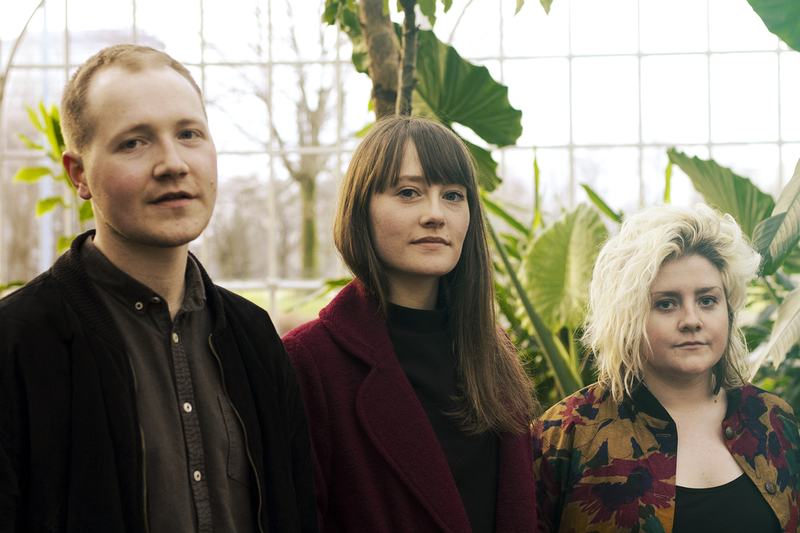 We are thrilled and delighted to announce the signing of Shiny new Glasgow band Cloth. Delivering angular alt-rock cut through with deep electronic grooves, Cloth are a Glasgow-based trio comprising of twins Rachael and Paul Swinton and Clare Gallacher. After forming in 2016, the band undertook a lengthy period of writing, rehearsing and, latterly, recording at revered studio Chem 19. ← LNFG’s Bigger Birthday Bash is an absolute smash.